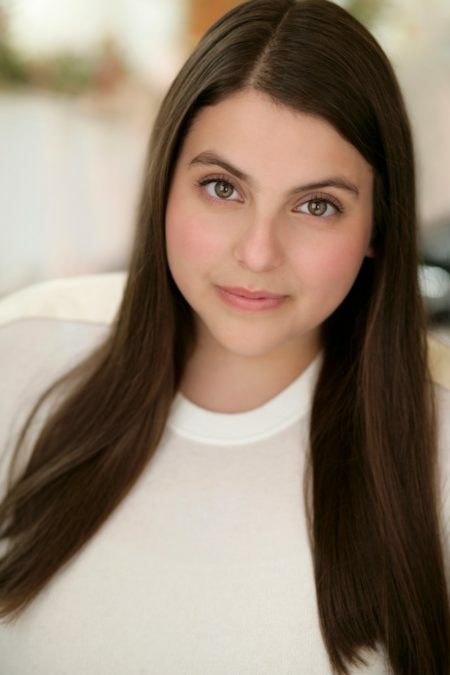 Beanie Feldstein to Make Broadway Debut in Hello, Dolly! Beanie Feldstein will complete the principal casting for the eagerly anticipated revival of Hello, Dolly!, starring Bette Midler and David Hyde Pierce. Helmed by four-time Tony winner Jerry Zaks and choreographed by Tony winner Warren Carlyle, performances will begin at the Shubert Theatre on March 15, 2017 with an opening night scheduled for April 20. Feldstein is set to take on the role of Minnie Fay and recently starred in the film Neighbors 2: Sorority Rising alongside Seth Rogen, Zac Efron, Rose Byrne and Chloe Moretz; upcoming projects include The Female Brain alongside Sofía Vergara, and also Lady Bird alongside Saoirse Ronan. This is her Broadway debut. The previously announced cast will also include Gavin Creel, Kate Baldwin, Taylor Trensch, Will Burton, Melanie Moore and Jennifer Simard. Featuring music and lyrics by Jerry Herman and a book by Michael Stewart, Hello, Dolly! tells the story of an outspoken matchmaker and her attempts to marry "half-a-millionaire" Horace Vandergelder. The tuner took home the 1964 Tony Award for Best Musical following its Great White Way premiere at the St. James Theatre. This production will mark the first mounting of Hello, Dolly! on Broadway since 1995, which was headlined by original star and Tony winner Carol Channing. A 1969 film adaptation starred Barbra Streisand in the titular role.